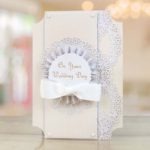 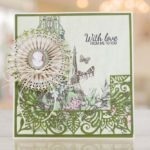 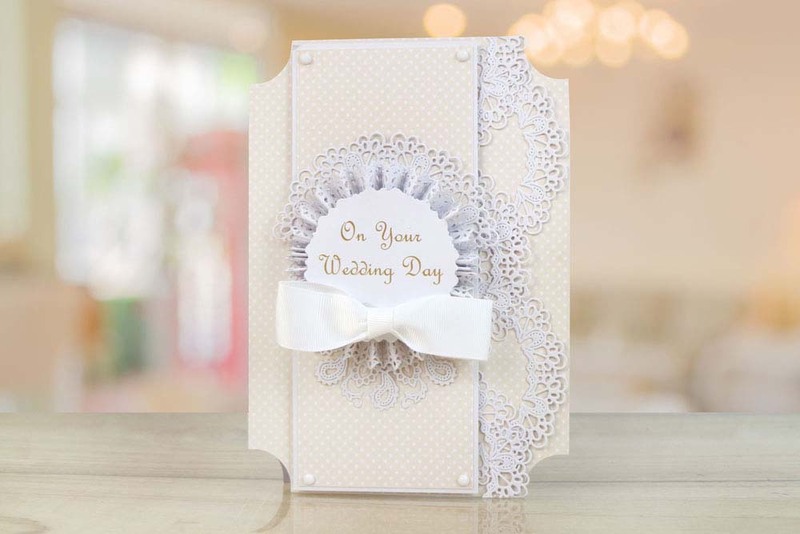 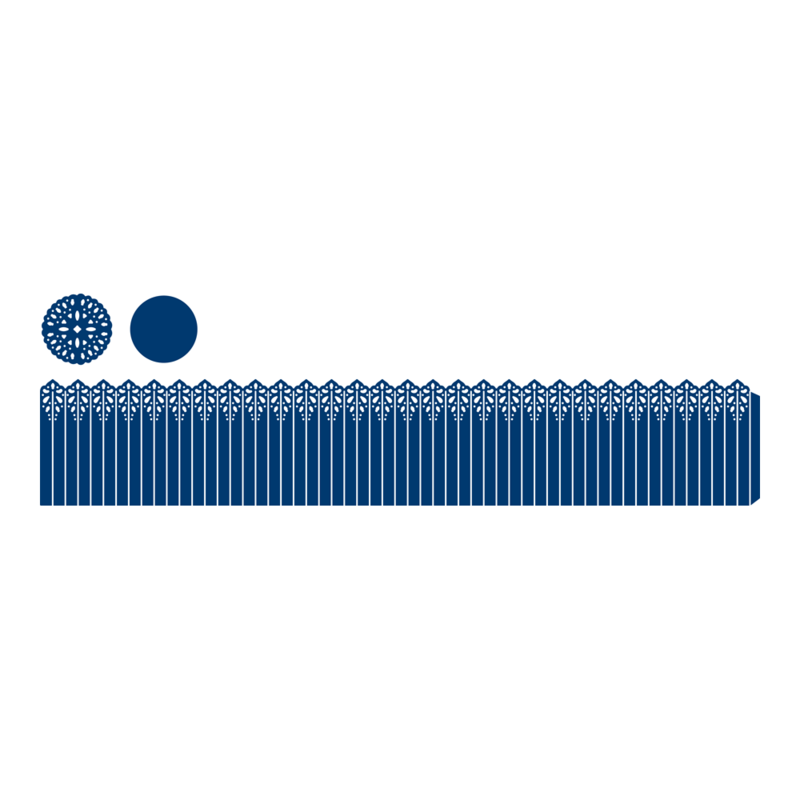 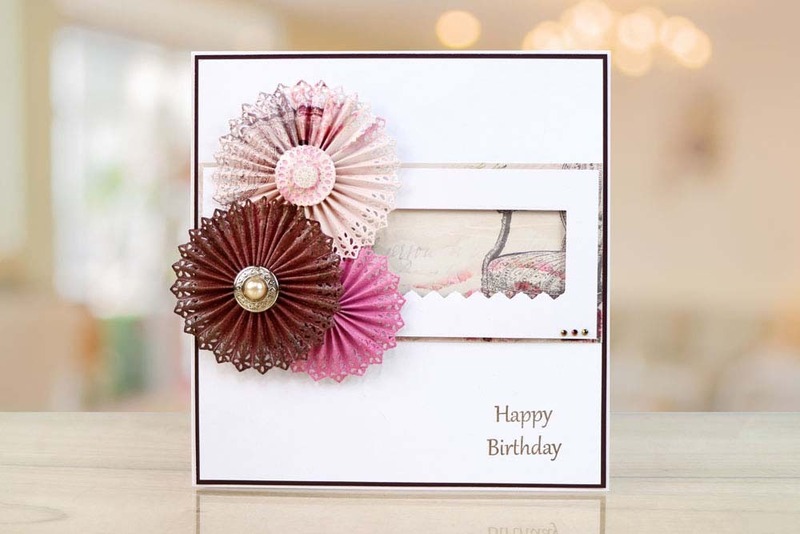 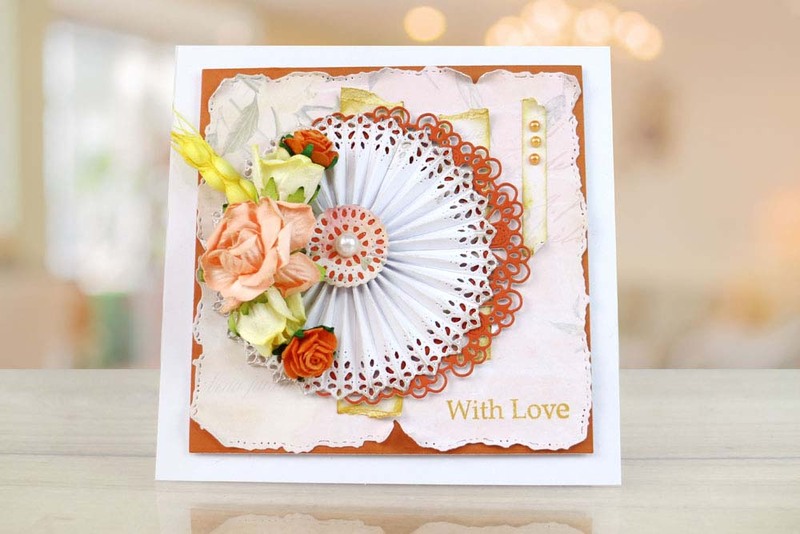 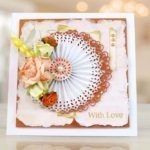 The Tattered Lace Pleating die features a die which creates a pleated effect on paper with a decorative design and a corresponding embellishment die. 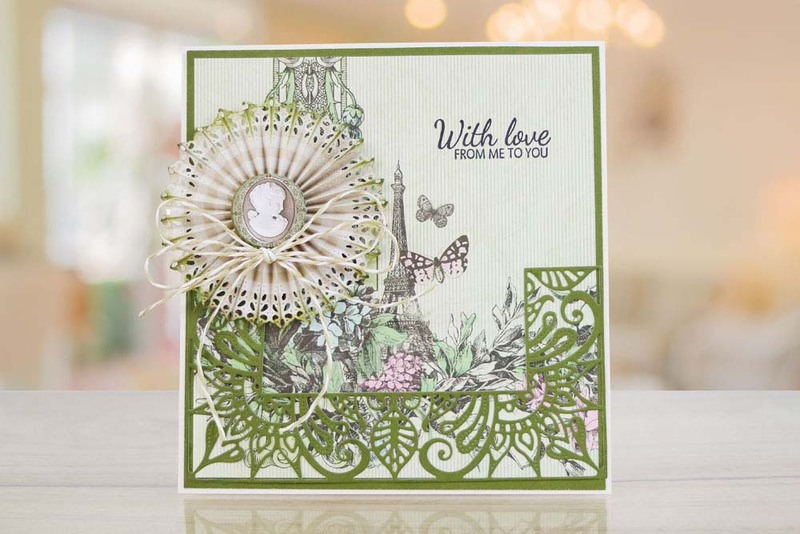 This die adds dimension and 3D volume to your projects. 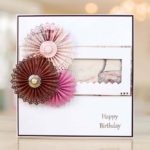 This die can also be manipulated to create rosettes, add the embellishment die in the centre for a stunning finishing touch. 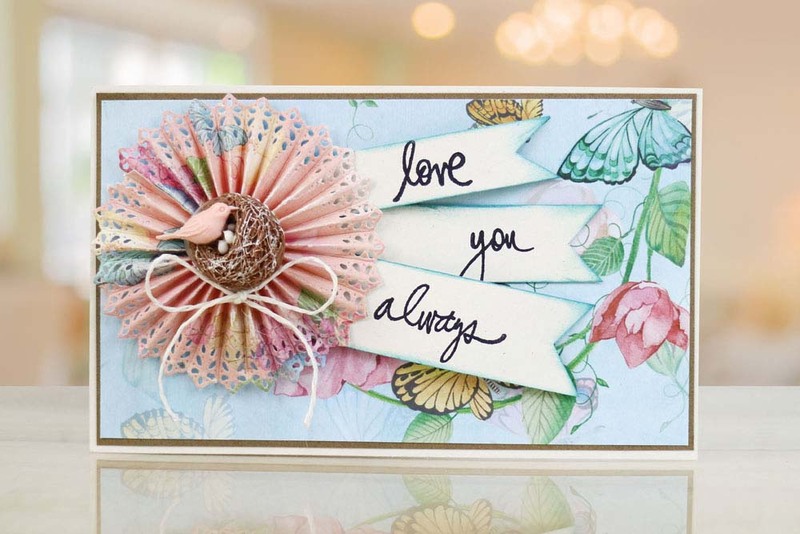 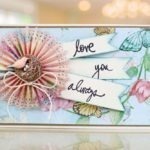 Add to the sides of borders, strip dies and ribbon strips for added detailing. 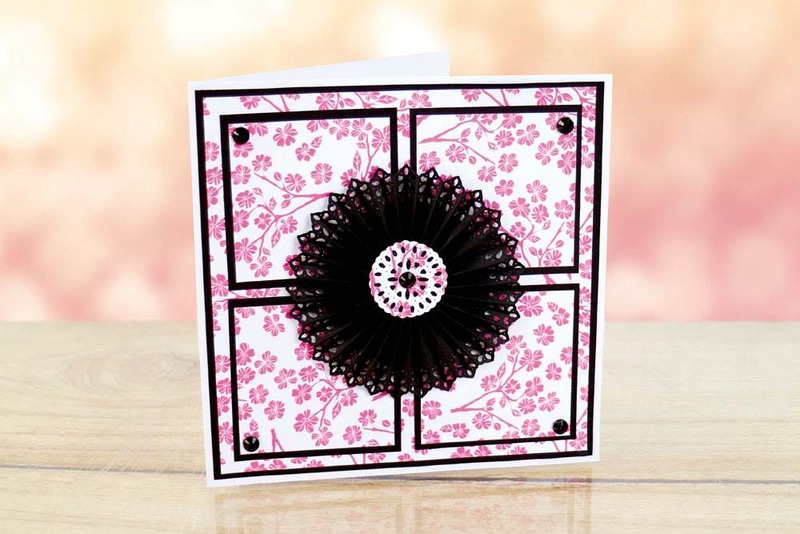 You can snip down this die to the required size that you need for your project.